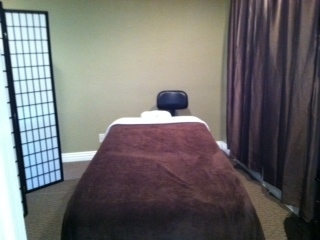 Enjoy the many benefits of therapeutic massage in our private, comfortable massage room. 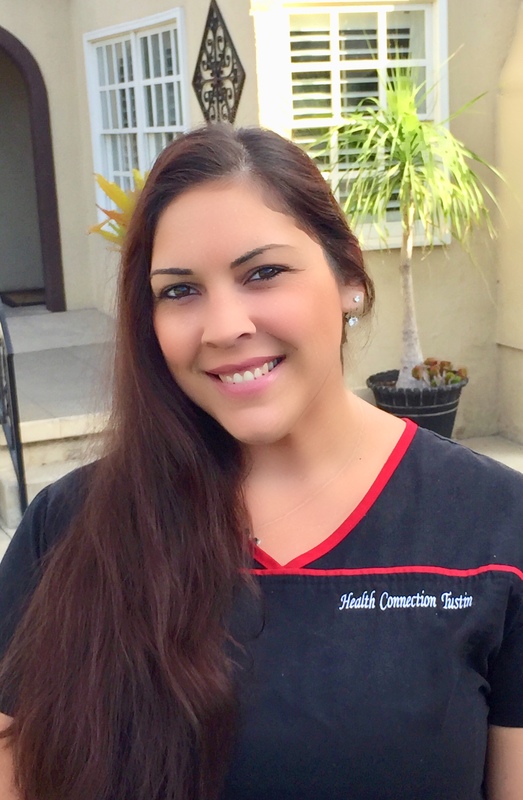 Our massage therapists on staff are experts at locating and relieving stubborn areas of musculoskeletal strain caused by injury, posture, or stress. Feel the difference of therapeutic massage and make an appointment today. Therapists are available Monday-Friday. Because massage therapy has multiple purposes, it also comes in many forms. You may be familiar with styles of massage linked to countries of origin, such as Swedish and Japanese (Shiatsu). There are also styles of massage specifically designed to address the needs of pregnant women (pre-natal massage) and athletes who've suffered minor injuries (sports massage). Other common variations include deep-tissue massage and reflexology, which focuses exclusively on the feet. Our skilled massage therapists can help you with your specific need. Becky is a Certified Massage Therapist for over 7 years and has had the pleasure of working with Dr. Amy since 2014. She graduated from Everest College and worked as a therapist for 5 years before joining us. She understands that every person has unique challenges and preferences, and prides herself in being able to hone into the needs of everyone. Over the years, she has specialized in helping many people find relief from head, neck, and shoulder tension as well as low back and sciatica. Becky is also a mother, and empathizes with the physical and emotional tension women deal with everyday. Regardless of a patient’s needs, she enjoys creating a warm, relaxing environment in which to wind down into deep relaxation mode. In her off time, Becky has 2 children and stays very busy with their sporting activities. 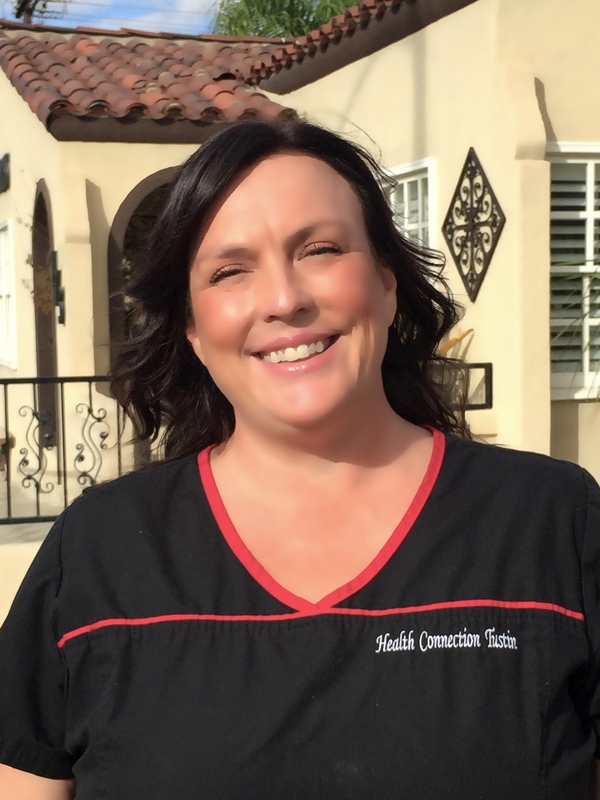 Amy is a Licensed Massage Therapist for over 6 years, and trained at Healing Hands School of Holistic Health in Laguna Hills. Amy believes massage and energy work can help unify and aid in healing the whole self. Using a combination of fluid motion, nurturing touch and symmetry, she creates a relaxed state in the body and mind while tending to each patient’s individual needs. She applies a mixture of deep tissue, myofascial techniques and trigger point therapy to release muscle tension. A couple of her favorite modalities is performing Sports therapy and Swedish massage. All bodies are different, therefore she creates a special massage that is customized just for them. Amy also enjoys spending time with family and friends, going camping, hiking, biking and playing golf in her spare time. Call Today 714-832-8747 or CLICK HERE to schedule your Massage Appointment!